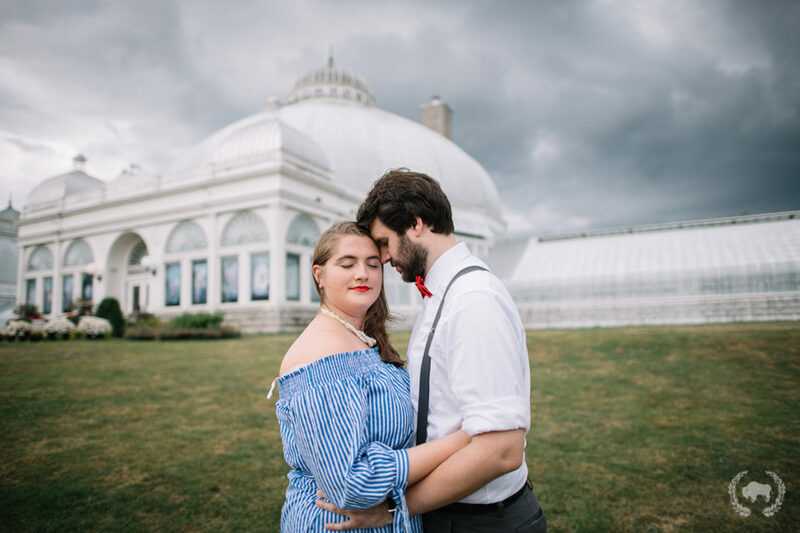 7.24.18 I thoroughly enjoyed shooting with Sarah and Andrew at the Botanical Gardens! 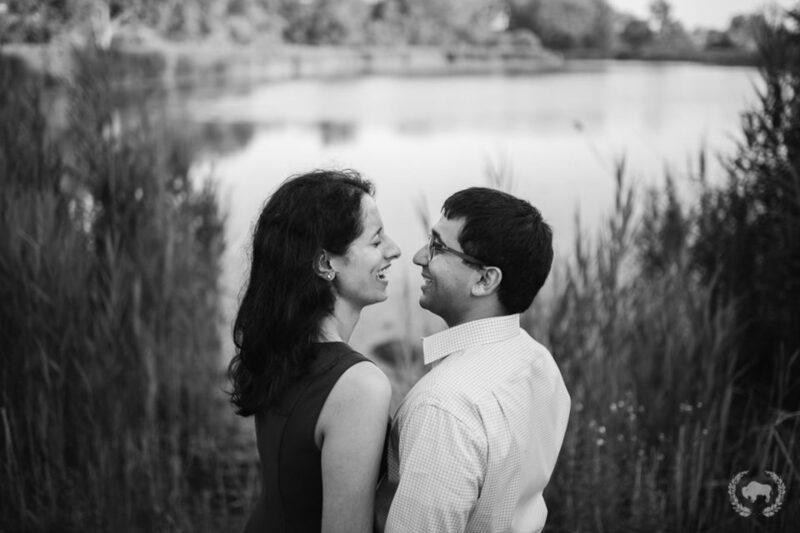 They are such a sweet couple and were super easy to work with! I’m really happy that I was able to connect with them because they were only visiting Buffalo for a couple days. 7.11.18 – Letchworth State Park Took a road trip to Letchworth State Park with Genevieve and Rich for their engagement session! Aside from being mauled by bugs, we had a fantastic time haha. 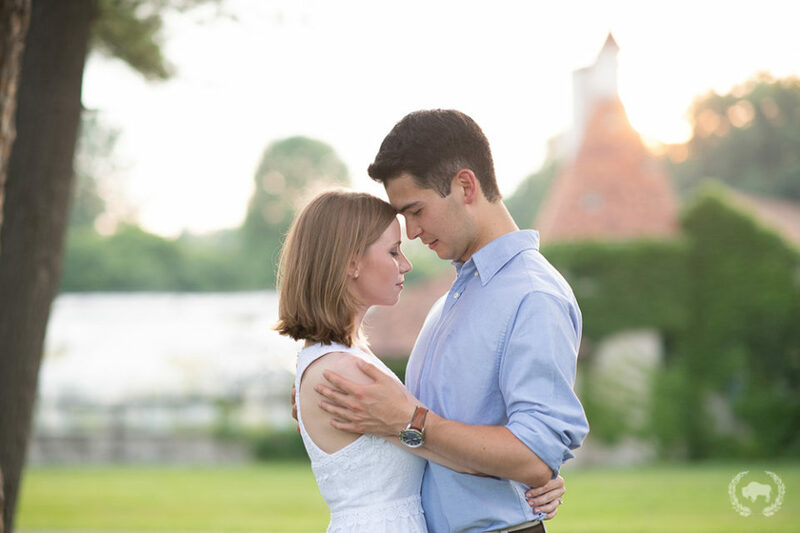 I can’t wait to shoot their wedding just a few months away! ^Looks like Rivendale from LOTR! ^Oh, hey Mr. Spider. 6.30.18 Went exploring at Knox Farm with Claire and Eric for their engagement session. I can’t wait to shoot their wedding next year! ^They know how to tango! 6.16.18 Leigh and Christian have been close friends of mine for a very long time. I leapt at the opportunity to shoot their engagement session, especially when they suggested we go wine tasting! We spent a sunny afternoon in Niagara-on-the-Lake sipping wine, exploring vineyards, and taking photos. What could be better? !